THE THOMAS COLLETION IS A TRUE OASIS OF STYLE AND HARMONY. REFRESHINGLY SOLID AND REAL IN A WORLD OF GLAM AND FLASH. THE PERFECT BLEND OF MODERN AND CONTEMPORARY NATURAL WORKS. Hidden Gem of Super-Cool VIBE! On the main-strip, but upstairs, so not immediately visual BUT ABSOLUTELY worth a slight detour to find. 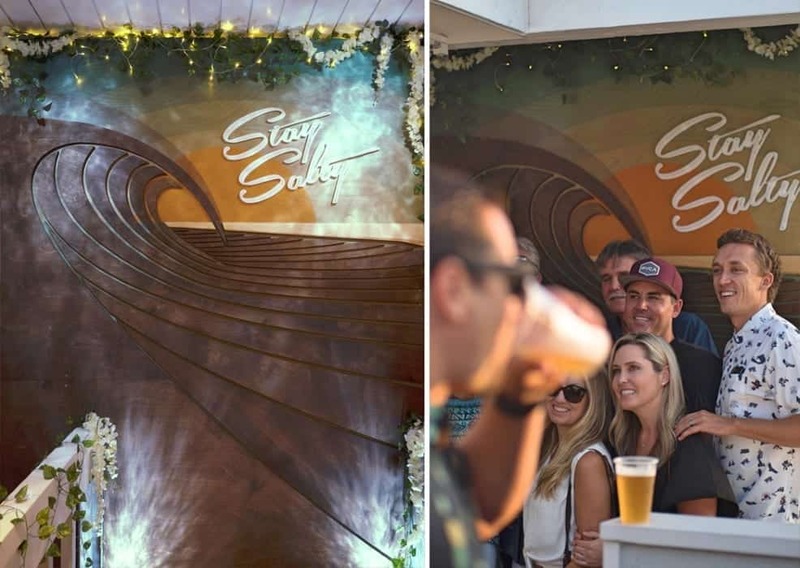 Beautiful surf-inspired eco VIBE. A nourishment to your soul! Cool new studio! My husband and I visited the studio and actually had the chance to meet the talented artist, Shaun Thomas! There are many unique pieces to see! We loved the diverse shapes and colors used for the sculptures. Definitely a Modern California Cool Coastal vibe in the studio! Rad Art Studio! A friend and I were wandering between a bunch of art galleries in Laguna Beach and this one was by far our favorite. All of the art is beach themed and really high quality and everyone in the studio was really enthusiastic and friendly! Thank you for helping to decorate our home! My wife and I live in Toronto, Canada, but recently purchased a Beach Home in Dana Point. My wife and I both loved his unique work.... Shaun was fantastic to deal with; he is extremely talented and we are very excited to be able to look at his work whenever we are in town. Amazing gallery!! We loved this gallery! They had furniture, art work for your walls, decorations, etc. 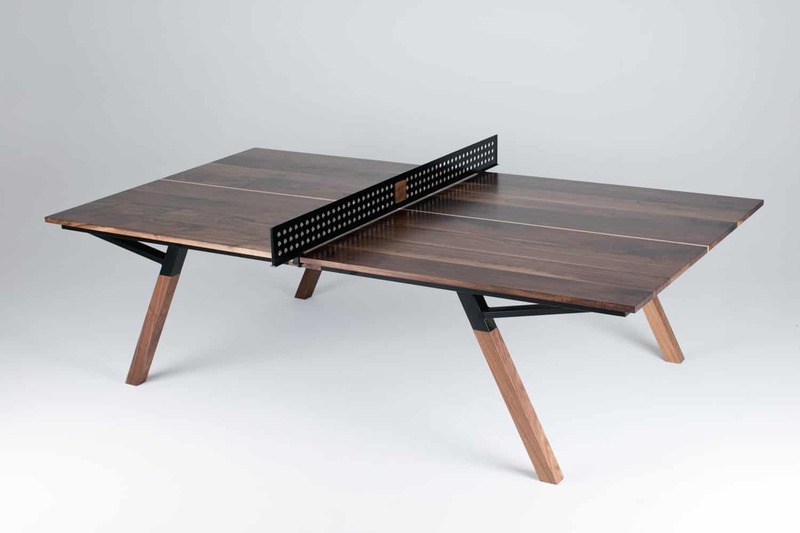 This is a great place to find unique artwork and furniture. This new studio looks wonderful! It makes the art look even more amazing! Shaun Thomas works wonders with wood, makes it come alive. His art is unique and original, but at the same time comfortable and classy. It was a pleasant surprise to stumble in during the artwalk. Visit this studio to check it out, you won't be disappointed. Gorgeous gallery! Unique works of art like no other. Classy, comfortable, hospitable, and just has a really good Laguna Beach vibe. Highly recommend stopping by this amazing place. The art is stunning! Elegant, classy, stylish studio and gallery! My wife and I enjoyed the beautiful gallery at Thomas Studios in Laguna Beach. 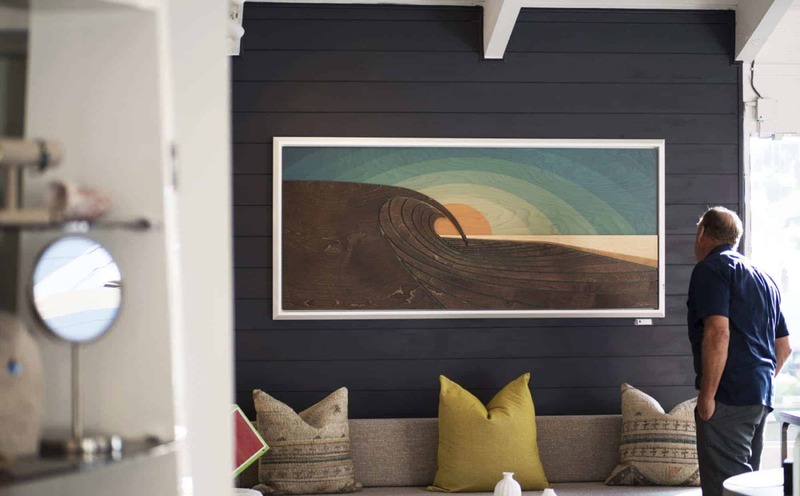 The location is perfect on Pacific Coast Highway and we loved the creative works and art featured in the light of the elegant, stylish, and classy gallery. We highly recommend visiting Thomas Studios. Bringing a new approach to the traditional art Gallery in downtown Laguna Beach, California. 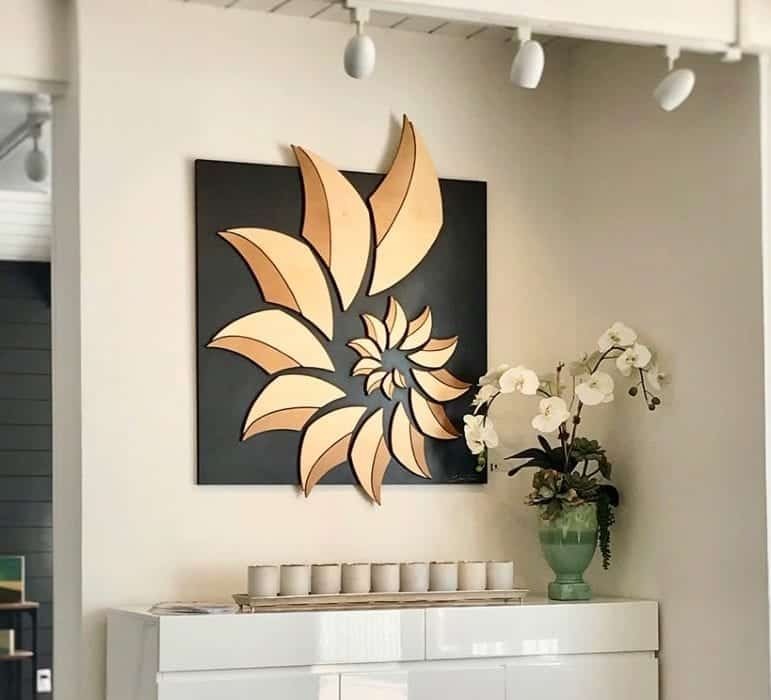 Thomas Studios is a coastal inspired Art Gallery and experiential Home Showroom with the perfect blend of warm, contemporary and modern one of a kind works of Art. 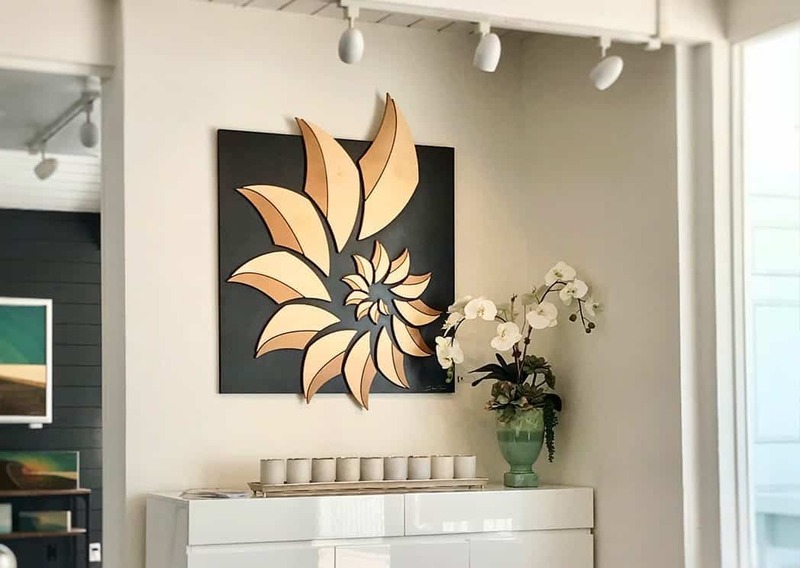 Our products includes contemporary sculptures, ocean wildlife sculptures, wood wave sculptures, ocean & surf art, contemporary furniture, mid century modern furniture, hand-blown glass lighting, and modern lighting. Bringing A New Approach To The Traditional Art Gallery In Downtown Laguna Beach, California. Growing up in South Orange County, Shaun Thomas’ work is heavily influenced by his passion for surfing. His love for art, design and creativity has lead him down a path of building his own unique and beautiful line of ocean inspired wood sculptures as well as a new line of contemporary sculptures. 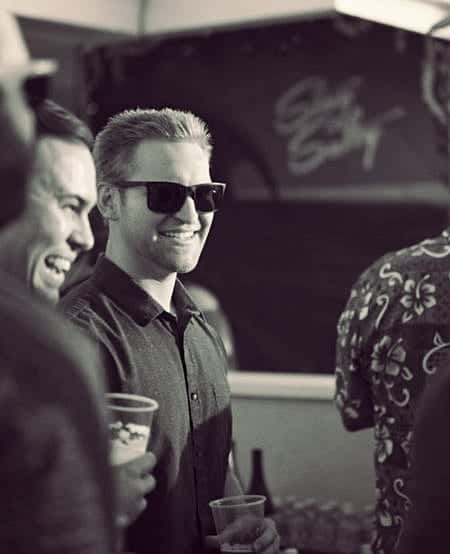 Shaun recently jumped on the opportunity to bring a new approach to the traditional gallery, which is now a part of the downtown Laguna Beach Art Galleries community. He just spent the last few months remodeling the place, creating a truly unique environment. Need help selecting certain works for your home, office, or project? We can help with that! Check out our Art Consulting services. We also provide Commission Artwork and custom Art Installations. If you haven’t found a great designer to work with for your larger projects, we offer Interior Design Services as well.